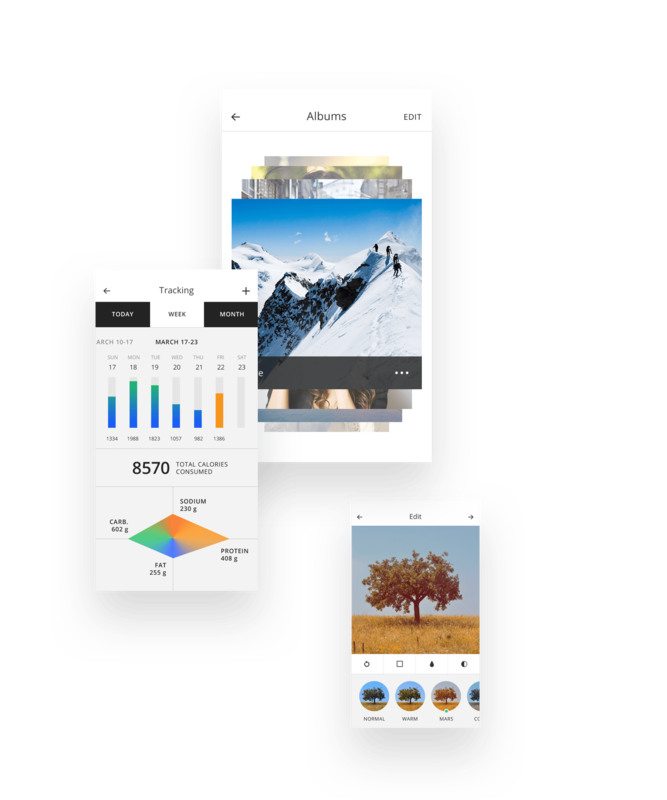 Tethr: Mobile prototyping made easy. Beautiful iOS templates at your fingertips. We're talking $80 worth of Photoshop, Sketch, and Craft Library templates... totally free. Clean, modern designs match the flat iOS interface. Drag-and-drop elements make it easy to concept any iPhone app. So there's no need to worry about optimizing your assets. 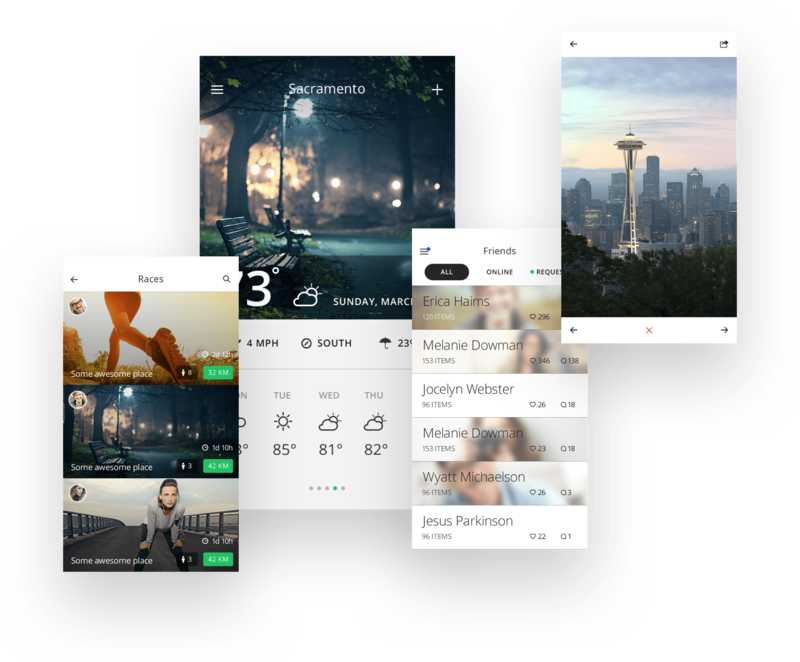 Get the Tethr UI kit today.